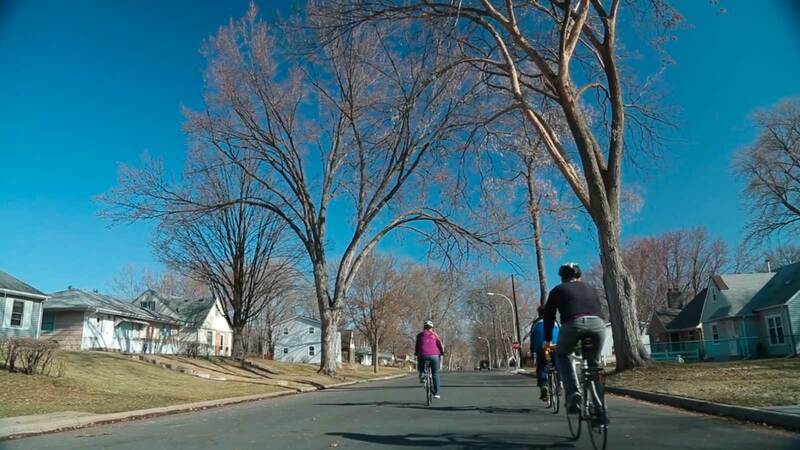 The mission of the Richfield Bicycle Advocates is to increase the viability of bicycling and walking in Richfield. 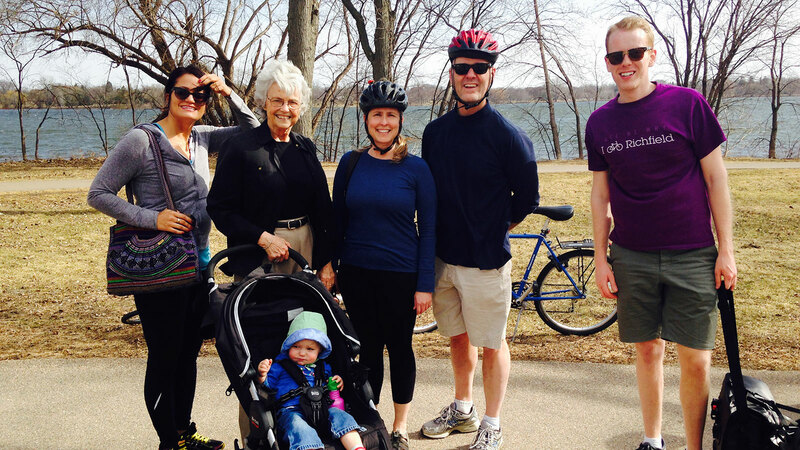 We advocate for better infrastructure, better education, and development that works for bicyclists and pedestrians. 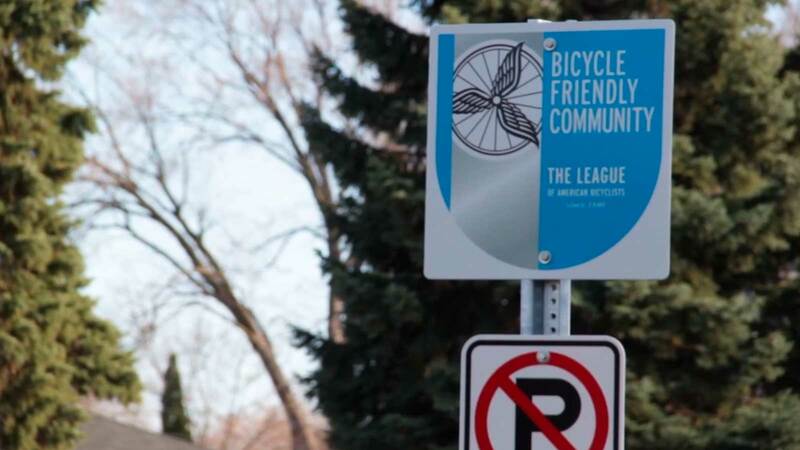 We work with Minneapolis, Edina, and Bloomington to ensure bicycle connectivity through the area. Check out our candidate survey for the May 23, 2017 special election. 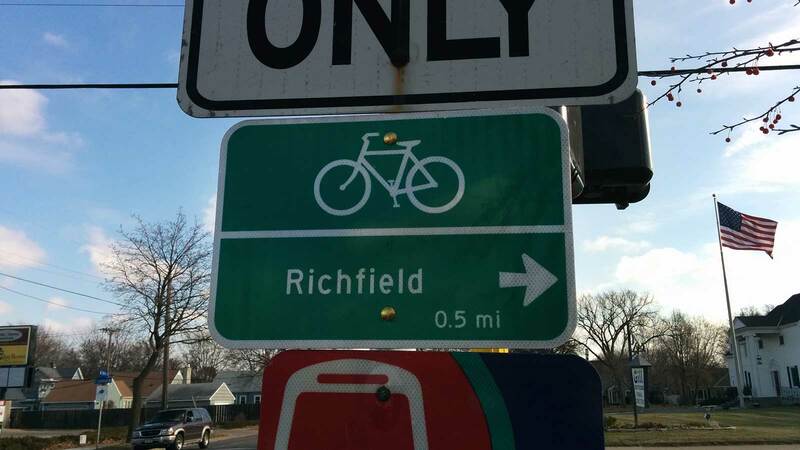 Richfield was the metro's first Bicycle Friendly Community outside of Minneapolis and St. Paul. 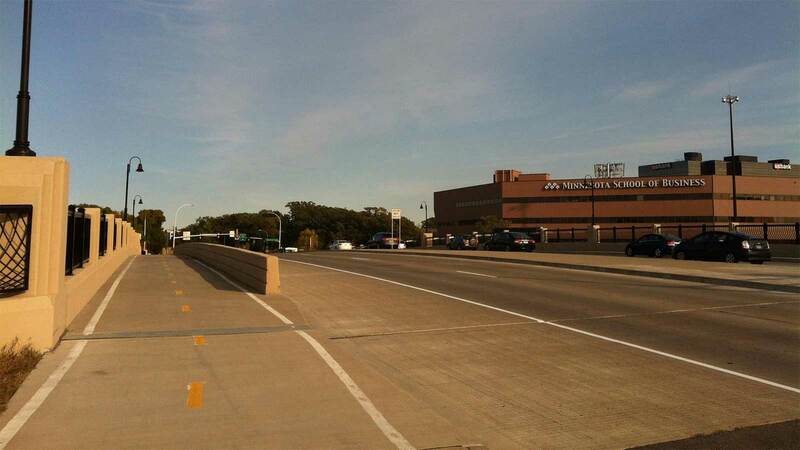 We have the first on-street bike connections to Minneapolis. 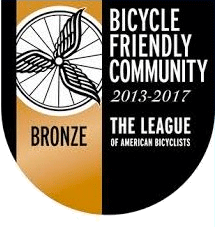 We're dedicated to being a great place to ride a bike. Join Us. 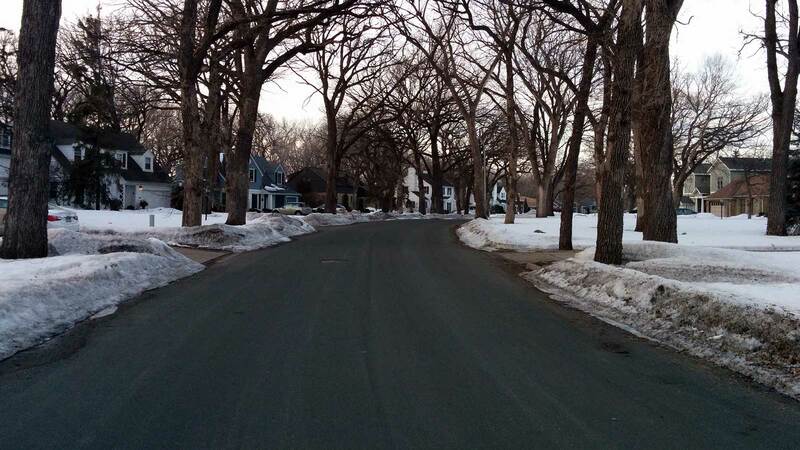 Make Richfield better for biking. Like Us on Facebook Our Facebook Page could use your like! 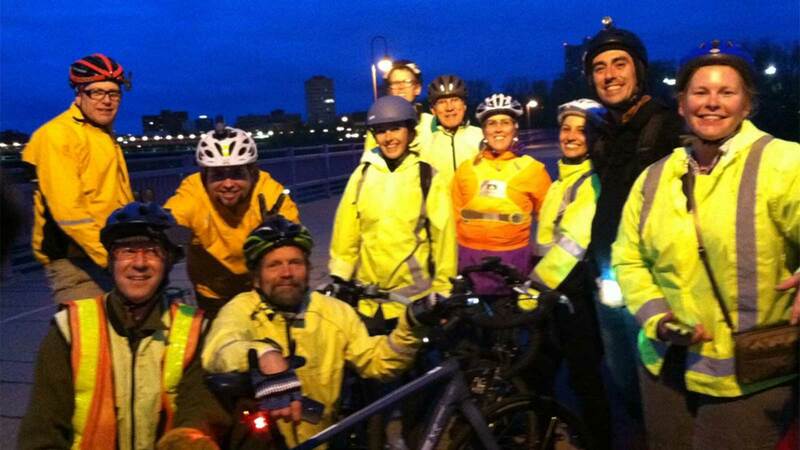 Receive updates on the Bike Advocates and talk about how you like to bike! 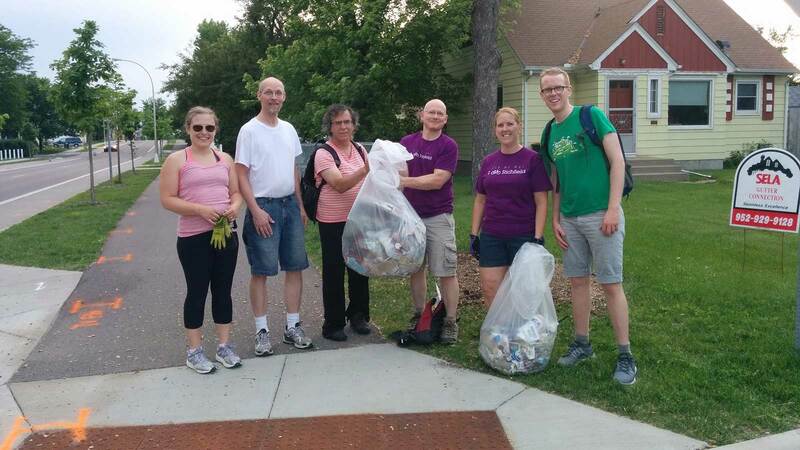 Get Our Newsletter Subscribe to our newsletter to get regular updates on public meeting, events, and classes for biking in Richfield. Copyright © 2019 Richfield Bike Advocates. Powered by WordPress. Theme: Spacious by ThemeGrill.